In our opinion: Better, Safer, and more Cost Effective than the nearest Loctite equivalent 326!! 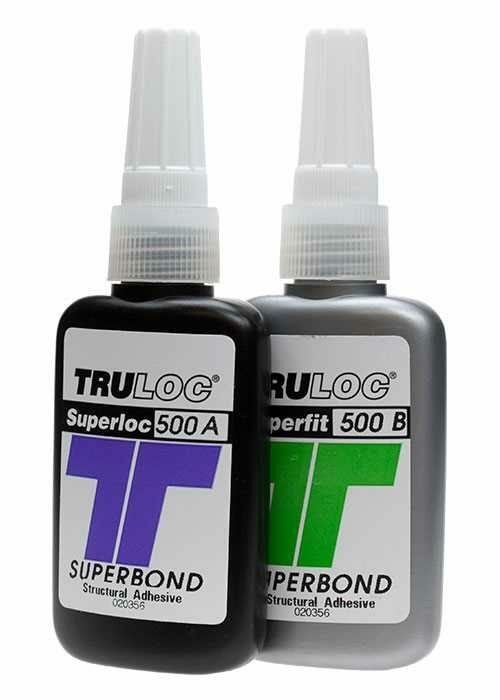 Two component structural acrylic adhesive cured by contact - does not require mixing. Highly resistant to impact, peeling and tensile. Nearest Loctite Equivalent: 326 only safer and probably better.